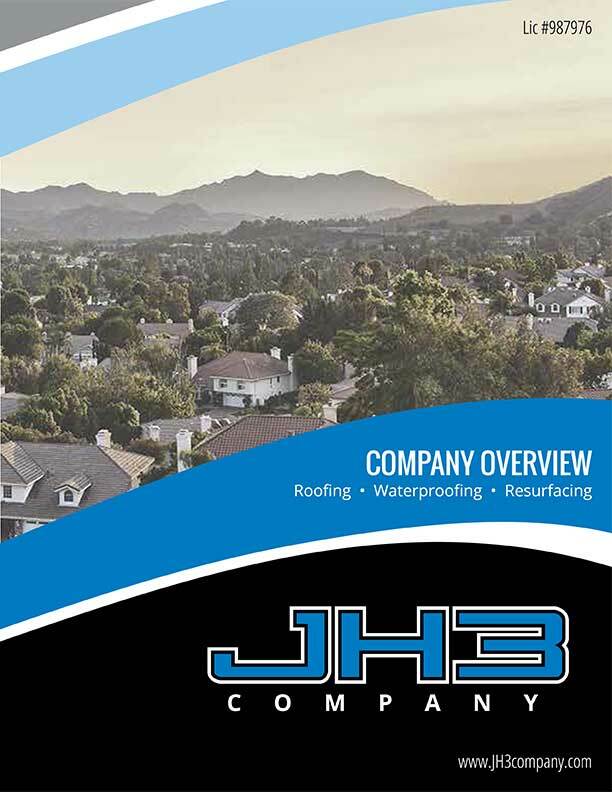 Financing roofing, waterproofing and concrete resurfacing projects in Ventura County, Santa Barbara County and Los Angeles County will get a lot easier after we have teamed up with GreenSky. Our customers will love GreenSky’s flexible financing terms, convenient payment options and no prepayment penalties. GreenSky makes it quick, easy and safe to apply for financing your bill online.